After years of research and clinical trials, French start-up Hemarina is almost ready to start selling worm blood for organ transplants. It started with a simple question: how does the lugworm, Arenicola marina, survive for six hours without breathing? The marine worm lives on beaches from the Arctic to the Mediterranean, eating sand and digesting the microorganisms therein. When the tide goes out, the worm burrows deep, leaving behind piles reminiscent of the poop emoji. The 10- to 20-centimeter-long lugworms breathe through gills, like fish, but they spend half their lives out of water. Biologist Franck Zal wanted to know how they do it. “I went out on the beach with my bucket, my spade, and my boots, and I collected my worms,” Zal says of his research in the 1990s. Back in the National Center for Scientific Research laboratory, in Roscoff, France, Zal made an astonishing discovery. 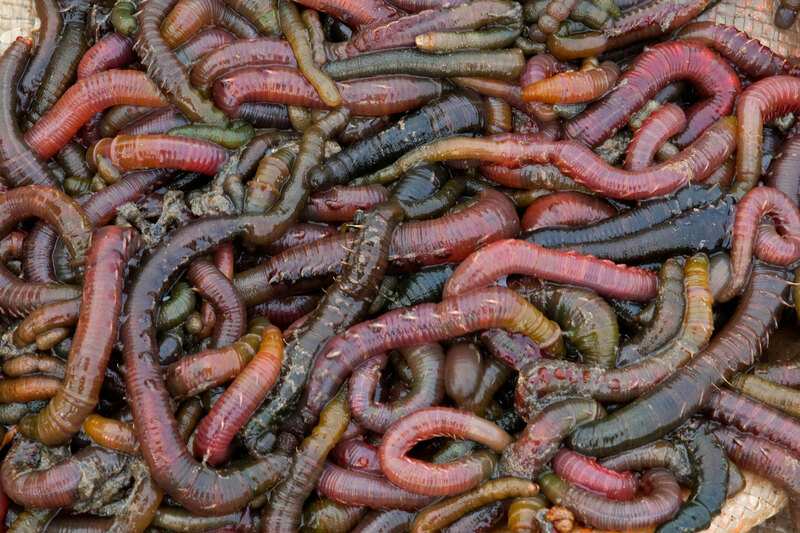 The worms survived out of the water for so long thanks to their hemoglobin, the proteins in blood that carry oxygen. In human blood, one hemoglobin protein holds four oxygen molecules at a time. A lugworm hemoglobin protein holds 156. The more Zal looked, the more miraculous the worms’ blood became. The lugworm is a universal donor; its blood doesn’t have any of the A, B, or O antigens that give human blood its type. As he investigated, Zal came to a realization: these worms, and their wondrous blood, could change medicine. In 2007, Zal left his government research position and formed Hemarina, a biotechnology company. Over the course of nearly a decade, Zal sought investors for the company and continued his research. In 2015, Hemarina scooped up full ownership of a 13-hectare aquaculture farm in Noirmoutier, an island on France’s west coast, and the team started learning how to farm A. marina at an industrial scale. (The trick: manipulating the worm’s reproductive cycle with sudden drops in temperature.) And then their first product, Hemo2Life, had to wind its way through clinical trials. Hemo2Life underwent a major test from 2016 to 2018: 60 patients received kidney transplants of organs that had been stored in Hemo2Life. The patients recovered faster and had improved renal function than those who received organs in the traditional electrolyte preservation solution. 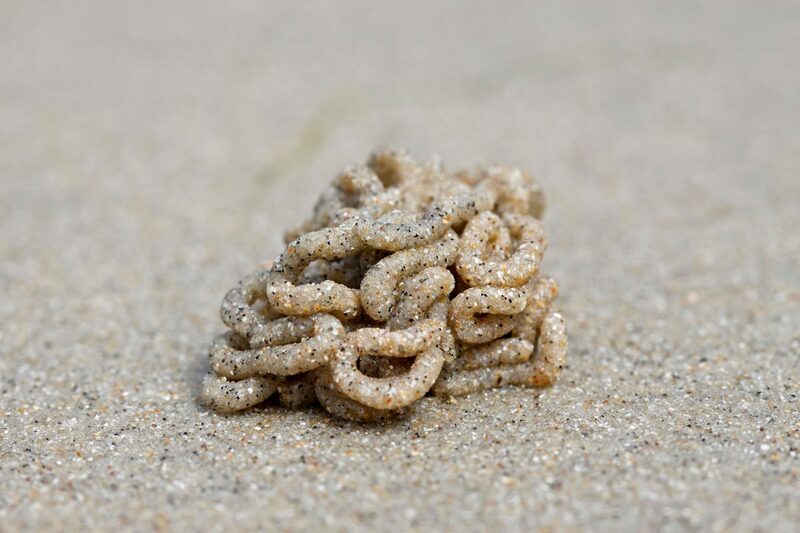 The lugworm’s hemoglobin is so effective at transporting oxygen that organs immersed in their solution can survive for days without damage, rather than hours, as in the past. Zal says Hemarina could provide enough Hemo2Life for all the organ transplants in France and still have more than one tonne of worm blood left over. Since those tests, Hemo2Life has been used to safeguard a variety of organs, including lungs, pancreases, and a heart. It was even used in the transplant of a full face. That particular surgery occurred early in 2018; its subject, Jérôme Hamon, became the first person ever to undergo a second full face transplant. Hemarina is in the process of applying for certification to sell Hemo2Life throughout Europe, permission which Zal expects to secure this year. But Zal has already set his sights on other uses for his coveted worm blood, and has patented it for multiple uses. His team is working on a new product: bandages that contain dried hemoglobin, which would help heal chronic wounds such as those that plague some diabetic patients, by providing a boost of oxygen directly to the site of the wound. Zal’s ultimate goal is to finally develop what researchers have been attempting to create for decades: a hemoglobin-based oxygen carrier (HBOC). Branded as HemOxyCarrier, the blood substitute would be used to treat sickle cell anemia, or patch dangerous wounds that occur on the battlefield. But Andrea Mozzarelli, a biochemist and pharmaceutical researcher at the University of Parma in Italy, says there’s still a long way to go before anyone develops a usable HBOC. 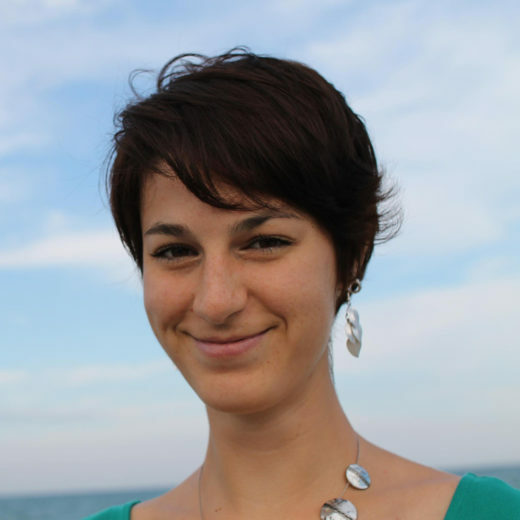 While Hemo2Life shows promise for organ transplants, she says the creation of a blood substitute is a far more challenging—and necessary—undertaking. “In the last 50 years, many products have been developed and clinically tested, but we are not yet at the point to have a safe HBOC,” Mozzarelli said by email. HBOCs have historically caused kidney damage, high blood pressure, or abdominal cramps because they don’t have the same components as real blood. But maybe, if Zal has anything to do with it, lugworm blood will be the miracle cure that can outmatch human blood at its own game. In an earlier version of this story we called hemoglobin a cell, but it is a protein within red blood cells. Cite this Article: Lorraine Boissoneault “Lugworm Blood, Coming Soon to a Pharmacy Near You,” Hakai Magazine, Jan 31, 2019, accessed April 25th, 2019, https://www.hakaimagazine.com/news/lugworm-blood-coming-soon-to-a-pharmacy-near-you/. Horseshoe crabs have been saving our species—are we endangering theirs?